This bmw is so nice. 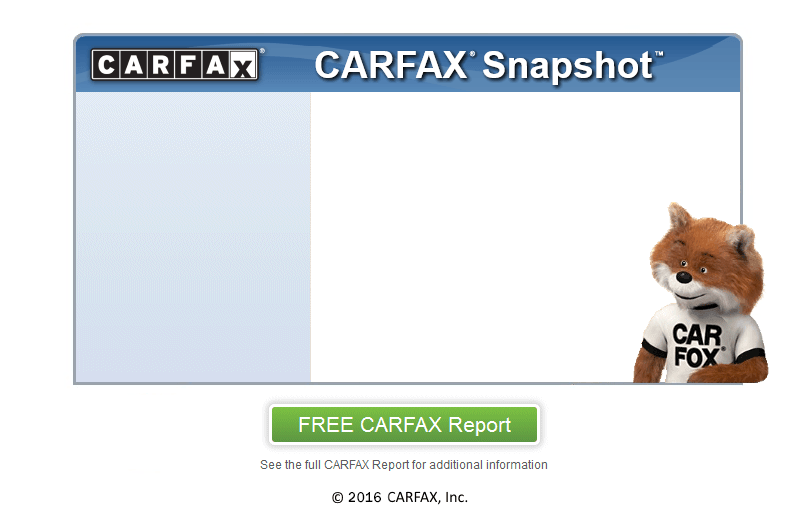 Complete carfax report showing no accidents and good service history. This car is all original and very well maintained. Fun car to drive.